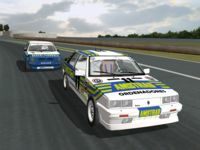 There are currently no setups for Spanish Touring Car Championship 1986. Add a Setup. 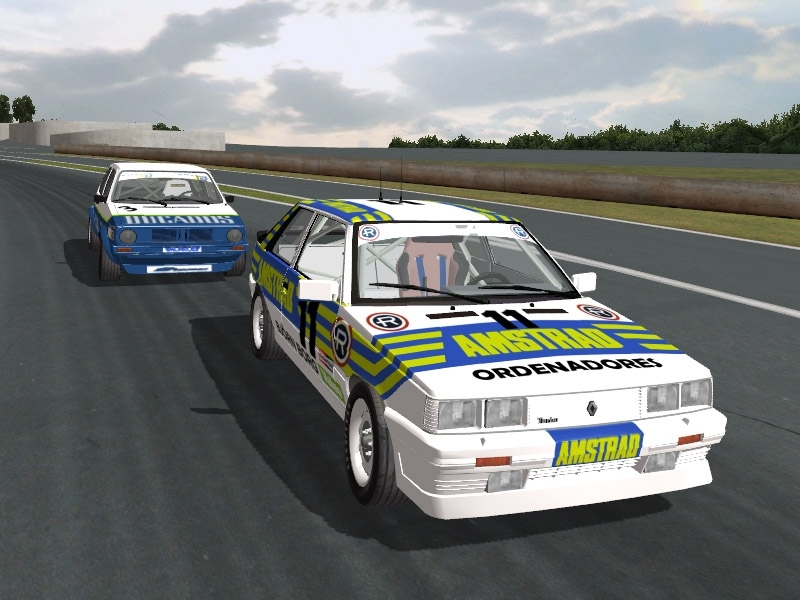 There are currently no car skins available for Spanish Touring Car Championship 1986. If you are a painter you can share skins for this mod via the Car Skins area. Visit the Spray Booth for painting tips & tricks. At the beginning of the WWII (June 1939) the German soldiers built a transport road for the "Westwall", the German/Dutch border.